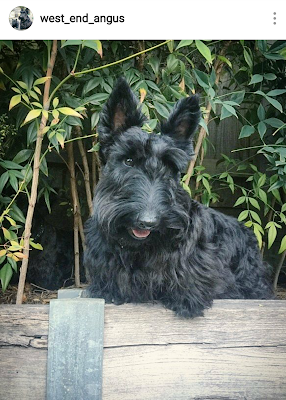 Start your week off with a smile - or ten! - with these Scottish Terriers of Instagram. 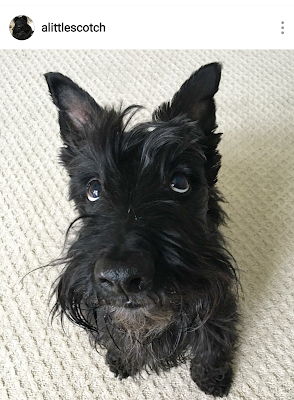 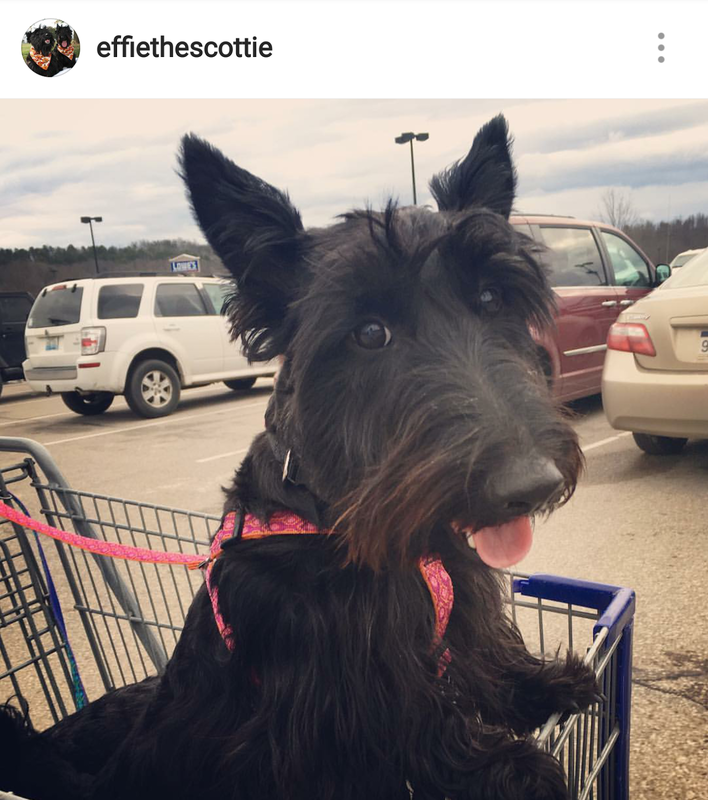 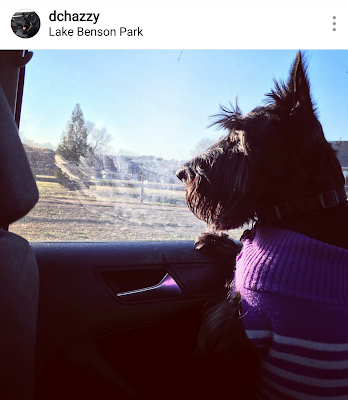 Looking for more Scottie cuteness? Head over to our Facebook page tomorrow for our weekly #TooCuteTuesday celebration and experience a true cuteness overload! 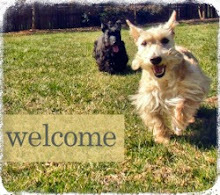 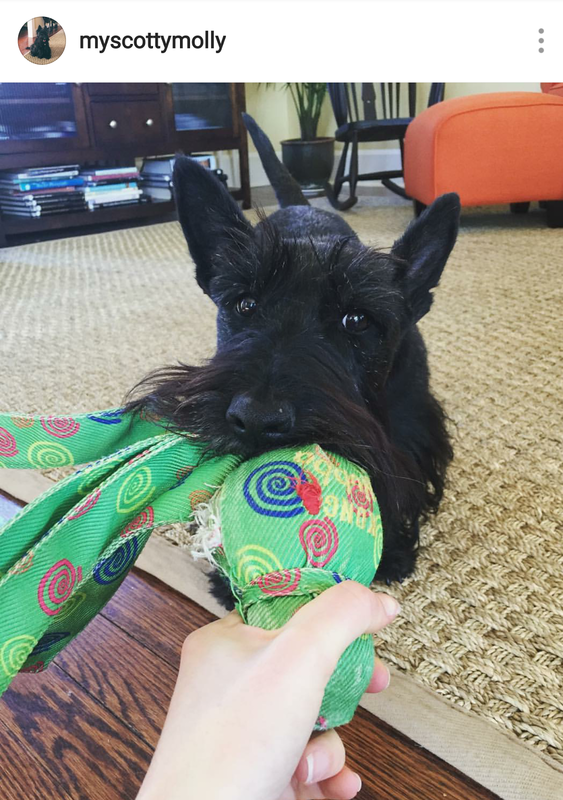 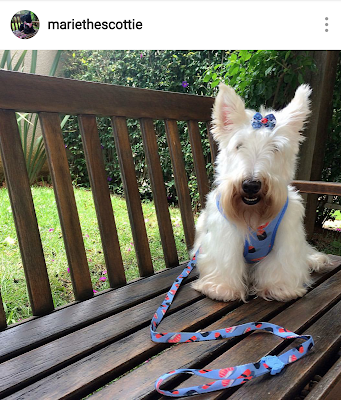 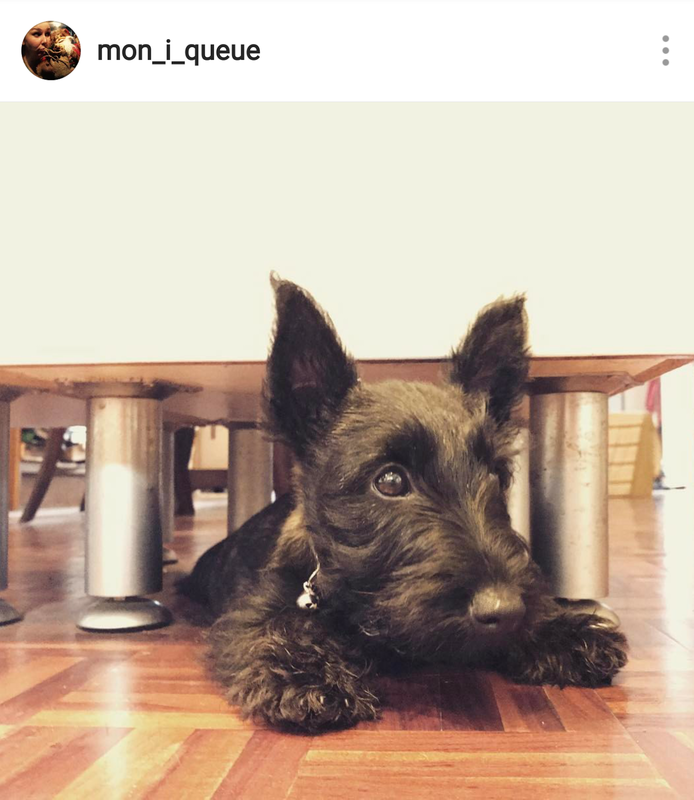 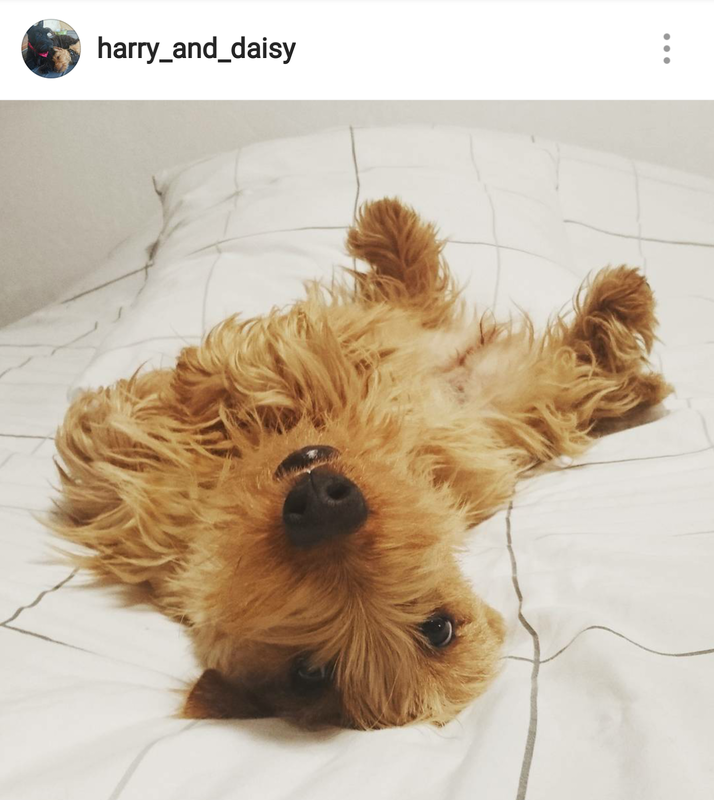 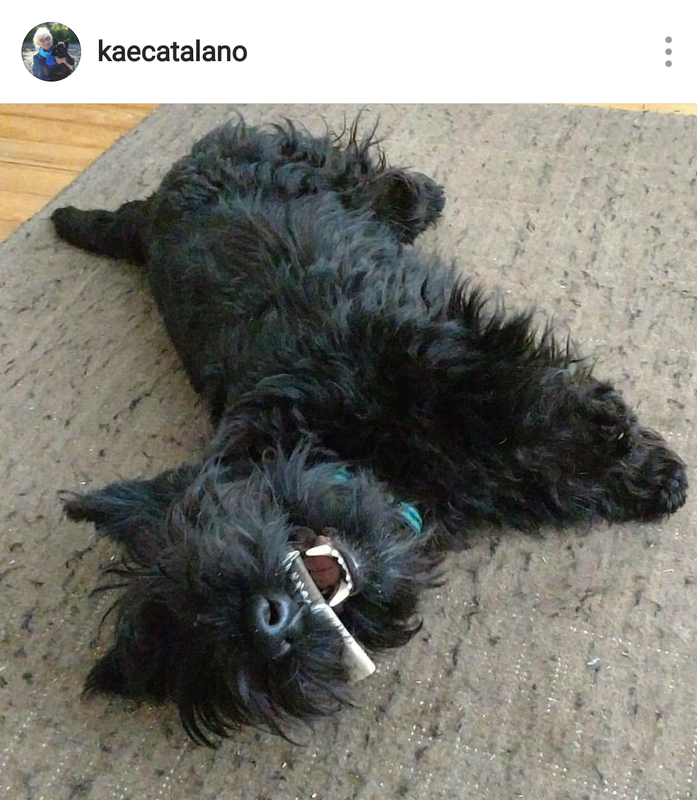 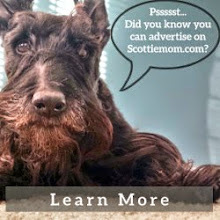 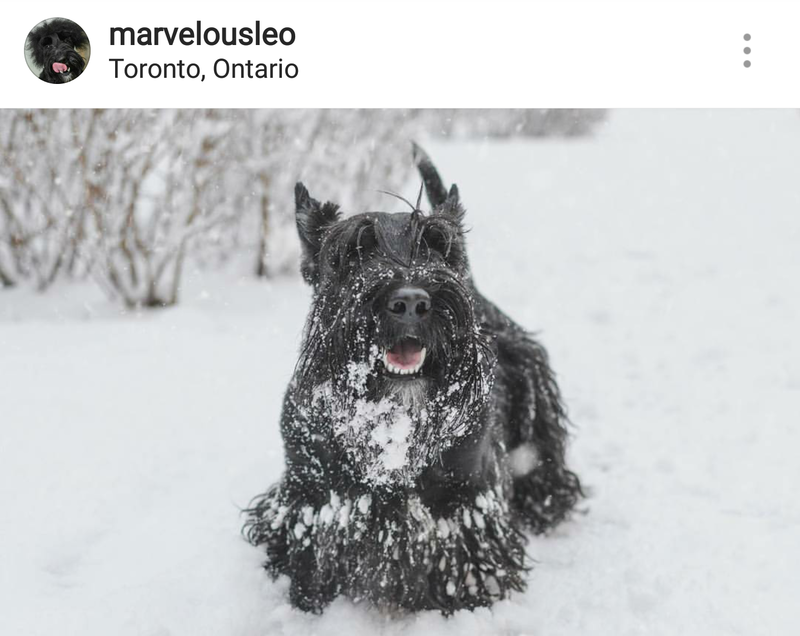 Want to share your Scottish Terriers' photos with us? 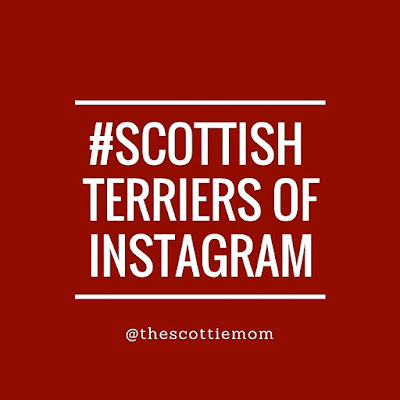 Upload them to Instagram using #ScottishTerriersofInstagram and tag @TheScottieMom.